Least developed countries are making considerable progress in expanding infrastructure and improving affordability of broadband. High-speed Internet plays a valuable role in helping least developed countries (LDCs) to overcome vulnerabilities, grow economies and enhance people's livelihoods. This is according to the UN Broadband Commission for Sustainable Development's working group on broadband for the most vulnerable countries, which yesterday issued a report at the United Nations (UN) headquarters. LDCs are a list of developing countries that, according to the UN, exhibit the lowest indicators of socio-economic development, with the lowest human development index ratings of all countries in the world. In Africa, 33 countries are classified as least developed countries, thus making up the majority of LDCs. Nonetheless, SA is not part of this group. The report, Broadband for National Development in four LDCs: Cambodia, Rwanda, Senegal and Vanuatu, highlights considerable progress across the four countries in expanding infrastructure and improving affordability of broadband. It says Rwanda is building a 4G/LTE wireless broadband network that will cover 95% of its population by 2018; Senegal's effective use of public-private partnerships to achieve broadband access for all; Vanuatu's initiative to achieve 98% broadband coverage by 2018; and Cambodia's low mobile Internet prices, some of the least expensive in the world. 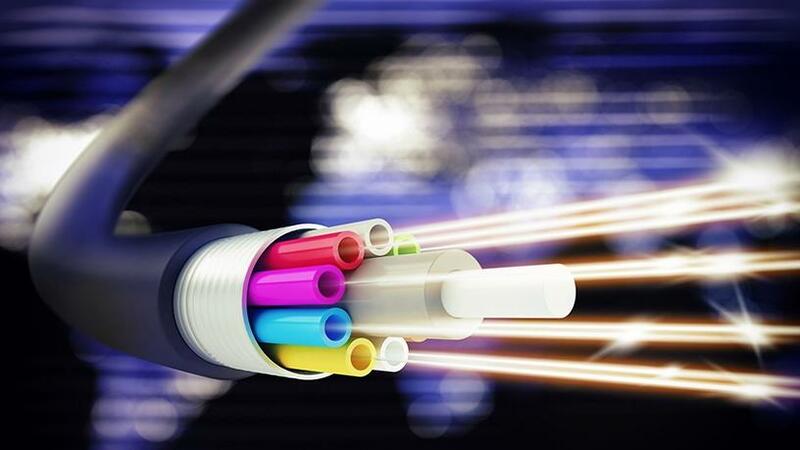 In SA, the country's SA Connect initiative is government's ambitious national broadband policy that was adopted in 2013, and aims to deliver widespread broadband access to 90% of the country's population by 2020, and 100% by 2030. The UN says in some LDCs, narrowband services such as text messages in the health and agricultural sector and mobile money have also helped to improve livelihoods. "It is possible to start to overcome the challenges of ensuring access to broadband. In the four case studies, we see signs of progress, yet also areas for further work," says Fekitamoeloa 'Utoikamanu, under-secretary-general and high-representative for LDCs, landlocked developing countries and small island developing states, as well as chairman of the working group that published the report. "I hope the recommendations here will help to unlock the myriad potential benefits that broadband can bring to communities, so that we leave no one behind as we strive to connect the most vulnerable of countries," she adds. In Siemens and Deloitte's African Digitalisation Maturity Report 2017, SA was rated as the country with the highest digital literacy in Africa. The report notes that use of broadband has not fully matched its increasing supply due to challenges such as low digital literacy, unaffordability and lack of relevant local content and applications. To tackle these and other challenges, the UN Broadband Commission recommends: expanding digital literacy and awareness, a strategic commitment to broadband as a cross-cutting general purpose technology, identifying complementary technologies to bridge the digital divide, straightforward solutions, acknowledging the urgent need to serve rural populations, developing enabling policy environments that also support sustainability, increasing government and private sector coordination, supporting local e-business to make productive use of broadband, improving monitoring and evaluation of broadband initiatives, and striking a balance between coverage, affordability and digital literacy. The report is a collaborative effort of several UN Broadband Commission commissioners and working group members. It was launched at a special session during the meeting of the national focal points of the LDCs. The UN Broadband Commission for Sustainable Development was established in 2010 and comprises more than 50 leaders from across a range of government and industry sectors who are committed to actively advocate and support countries, UN experts and NGO teams to fully leverage power of broadband-based technologies for sustainable development in key areas such as education, healthcare and environmental management.